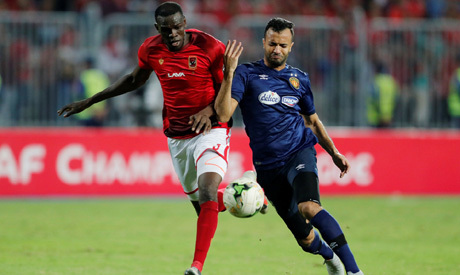 Egypt's Ahly will meet Jimma Aba Jifar in the African Champions League round of 32 after the Ethiopian side overcame Djibouti's Asas Telecom on Tuesday. Jimaa Aba Jifar played out a 2-2 draw at home to Telecom to advance with a 5-3 aggregate win. Ahly, who were given a bye into the round of 32, will face Jimaa in a two-legged tie for a place in the Champions League group stage. The Red Devils were within touching distance of winning a record-extending ninth title this year, only to lose to Tunisia's Esperance 4-3 on aggregate after throwing away a 3-1 first-leg lead.